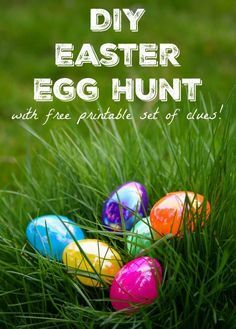 Organize a quick & easy egg hunt with this set of free printable Easter Egg Hunt clues that can be used in any home. They are perfect for party games or hiding Easter baskets! Clues can be used with preschoolers, older kids, tweens or even teens! #easter #egghunt – 1 freebie(s)? Spring Flower Cupcakes – 1 freebie(s)? Free Retirement Farewell Invitation – 1 freebie(s)? FREE PRINTABLE QUOTES from General Conference APRIL 2019! – 1 freebie(s)?